EXCERPTS FROM THE MINUTES OF THE 30TH REGULAR SESSION OF THE SANGGUNIANG BAYAN OF BALUNGAO, PANGASINAN, HELD AT THE SESSION HALL ON THE 14TH DAY OF APRIL, 2008. ABSENT: LIGA President Ireneo L. Guieb, Sr.
1. Computer Shops/Internet Café – any establishments maintaining/operating computer games/internet for fees, irrespective of the number of unit(s), whether licensed or not. 2. Operator – shall include the owner, manager, administrator or any person who operates, and is responsible for the operation of any computer shops/internet café. 3. Education Center/School – all institute of learning, whether public or private. 4. Computer Games – a form of play, especially a competitive one with rule and scores for fun or amusement and pastime played in the computer. 1. Internet Café centers/computer shops should not allow elementary and high school students and minors below 18 years old during and between the school hours from 7:30 A.M to 11:30 A.M and 1:00 P.M to 4:40 P.M., except on Saturdays, Sundays and Holidays, unless for specific educational or study purposes, such as research, data-gathering or statistical treatment. However, this provision shall not apply to minors playing on line computer games in the presence and under the supervision of their parents, guardians, as the case maybe. In no case shall betting be allowed. 2. Internet Café centers/computer shops should operate only until 10:00 P.M. in the evening, except during holidays. 3. It shall be the duty of the parents, guardians, teachers in all levels, and school authorities to supervise, and monitor the activities of their minors, children/pupils/students, extending to them the benefits of moral guidance, self discipline and advising them the proper time when to indulge in on-line computer games and on any matter affecting their development and well-being. 4. Internet café/computer game centers operators are required, to post on their premises warning signs, to keep students out of their establishments during school hours. 5. Entrance doors of internet café/computer game centers should be transparent and must not be blind tinted. 6. No internet café with cubicles shall be allowed to operate. 7. Internet café should install filtering software against pornographic, satanic, violent and rebellious sites. 8. The operator shall set up monitor filter to safeguard radioactivity. 9. The operator should lock the website or all sources of games in the computer during the said regulated hours. 10. The owners shall disallow the use, consumption as well as trade of prohibited drugs, intoxication beverages and cigarettes within premises of internet establishments. Any educational institution, private home and corporate entity using internet through an Internet Service Provider (ISP) for purposes other than business shall not be covered by this ordinance. 3rd Offense – The permit for the operation of the Internet Café/ Computer Shops shall be withdrawn by the Municipal Mayor or the Treasurer’s Office and the license thereof will be revoked, forfeiting to the municipality all sums paid therefore, and shall be penalized by a fine of not less than P2,500.00 or an imprisonment of not exceeding six (6) months or both such fine and imprisonment at the discretion of the court. 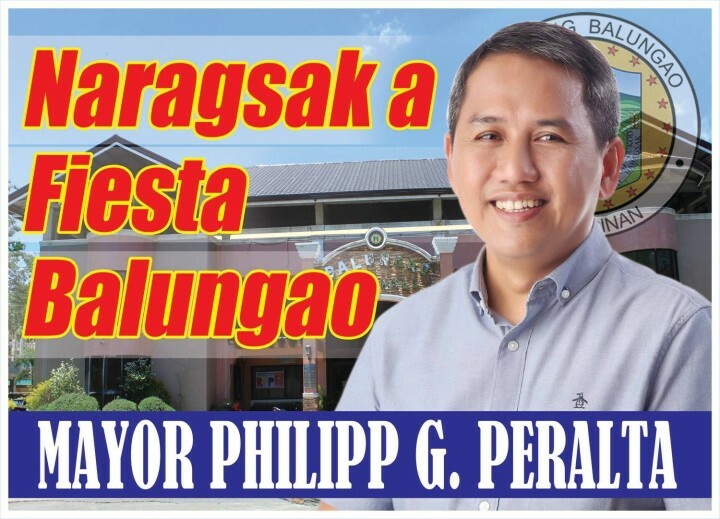 This Municipal Ordinance shall be implemented by the following government agencies/offices: Treasurer’s Office, Municipal Social Welfare and Development Office and the Balungao Police Station. It must be the duty of the afore-mentioned government agencies, to submit inspection or investigation reports, indicating therein their recommendations to the Local Chief Executive, copy furnish the Sangguniang Bayan. If any reason, any section or provision of this Ordinance shall be held unconstitutional or invalid by any court of competent jurisdiction; such judgment shall not affect or impair the other provision or parts thereof which shall continue to be in full force and in effect. All Ordinances, rules and regulation inconsistent with this ordinance are hereby repealed and/or modified accordingly. This Ordinance shall take effect immediately upon its approval and publication. APPROVED UNANIMOUSLY, this 14th day of April, 2008. I HEREBY CERTIFY to the correctness of the above-quoted ordinance.